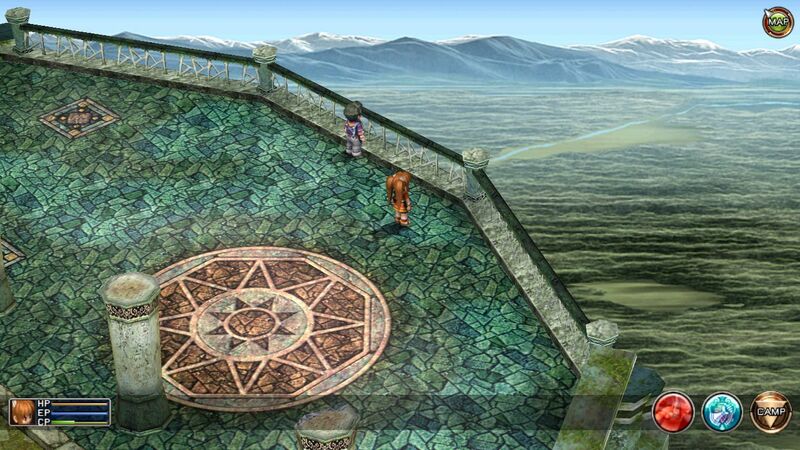 We take a look at the enhanced re-release of the first title in the trilogy. 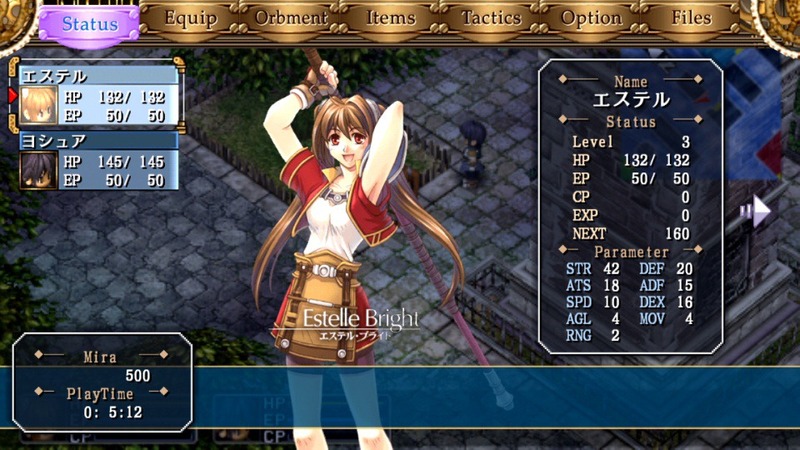 Equal parts fun and emotionally provocative, this handheld title is well worth your time and money. 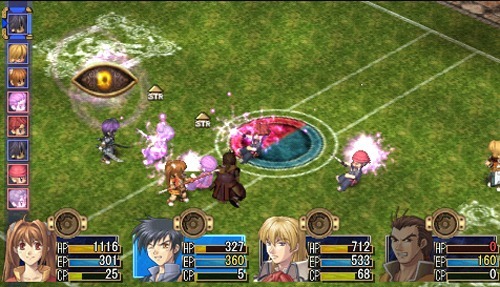 With FC coming earlier in the year. 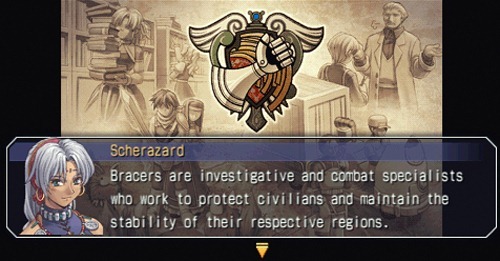 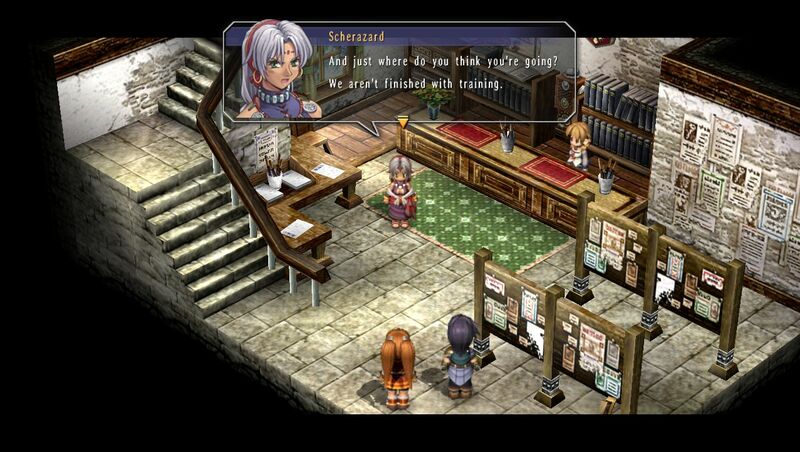 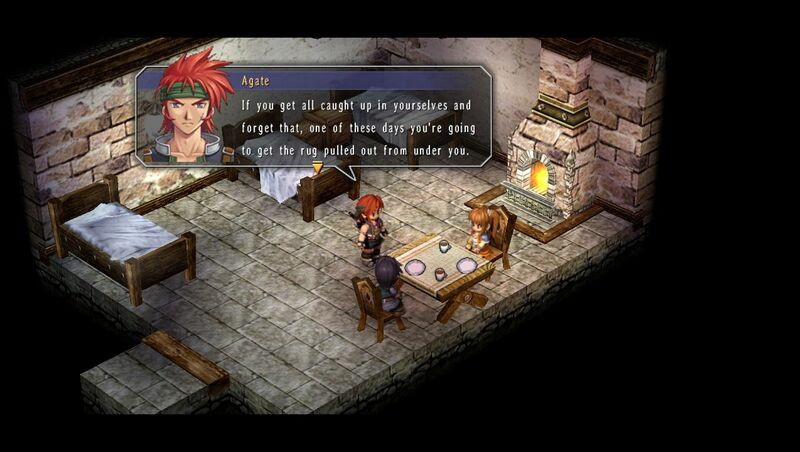 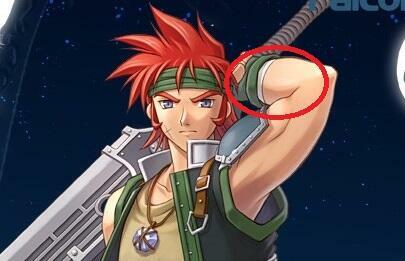 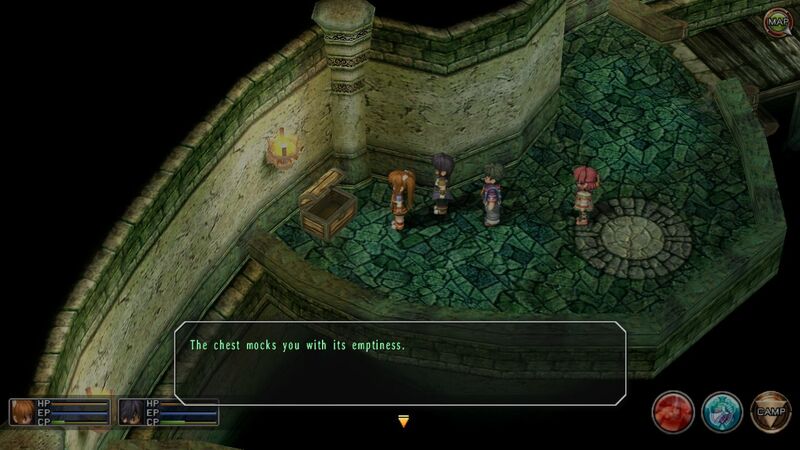 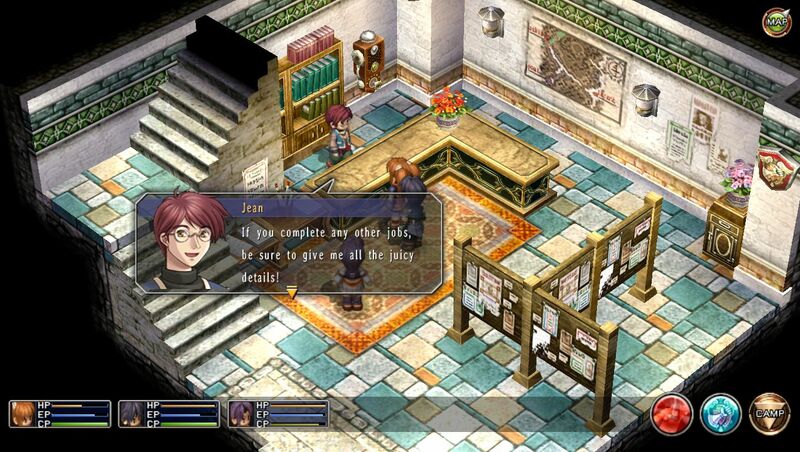 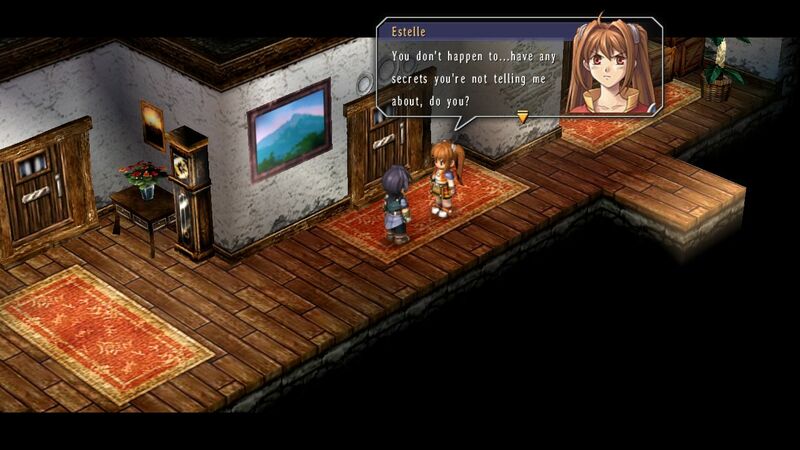 Localization for the sequel to Trails in the Sky seems very likely. 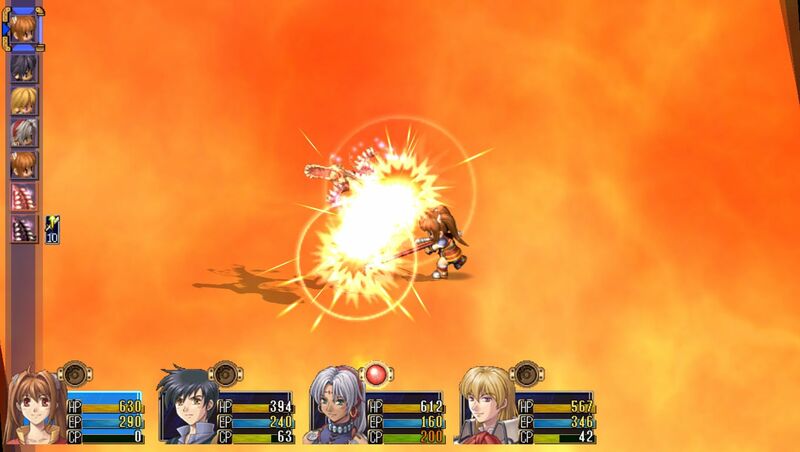 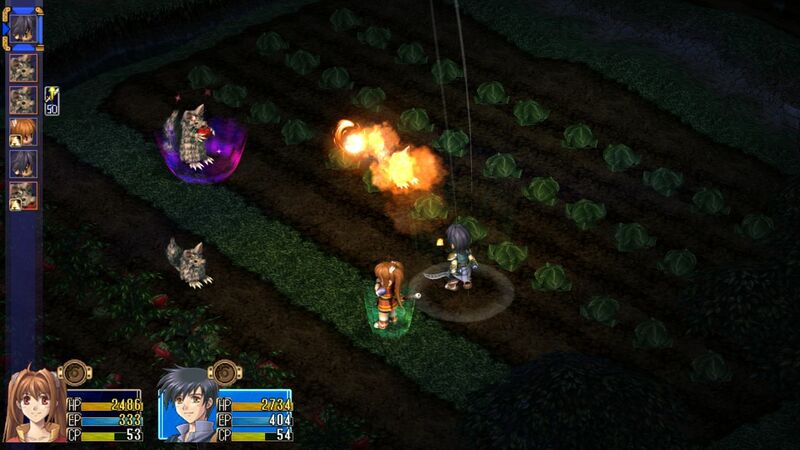 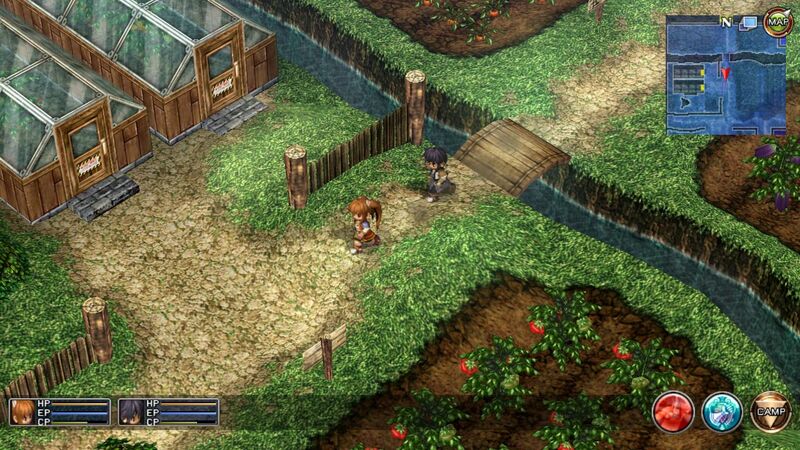 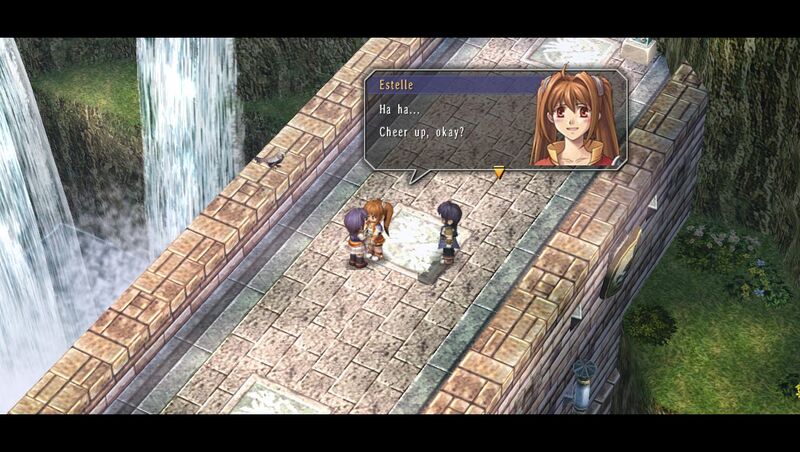 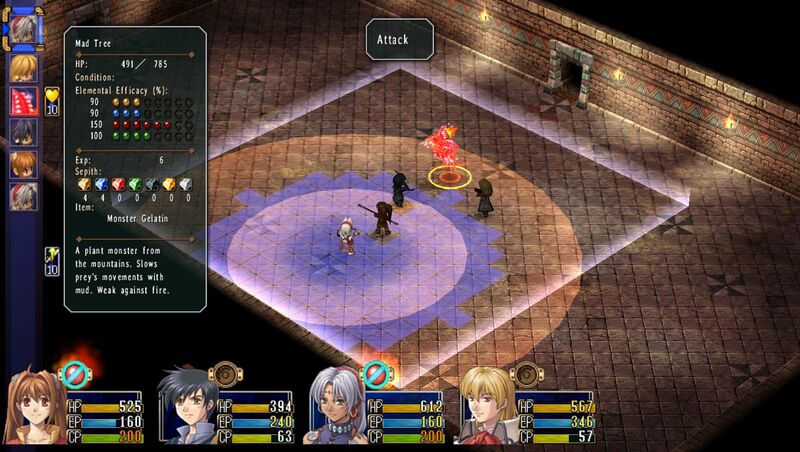 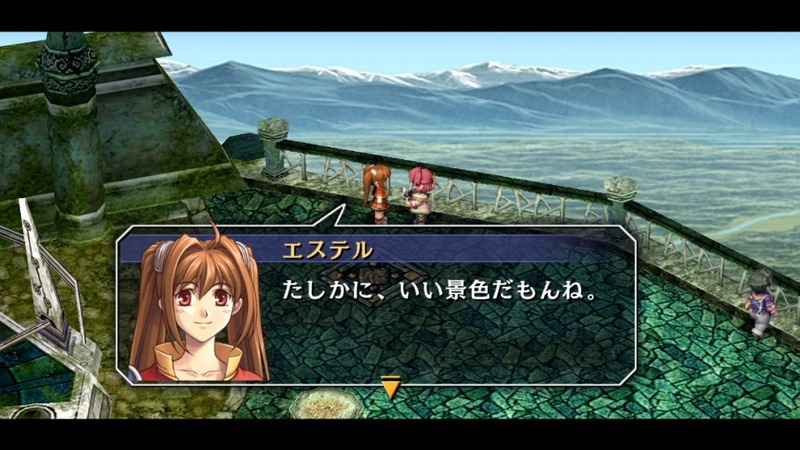 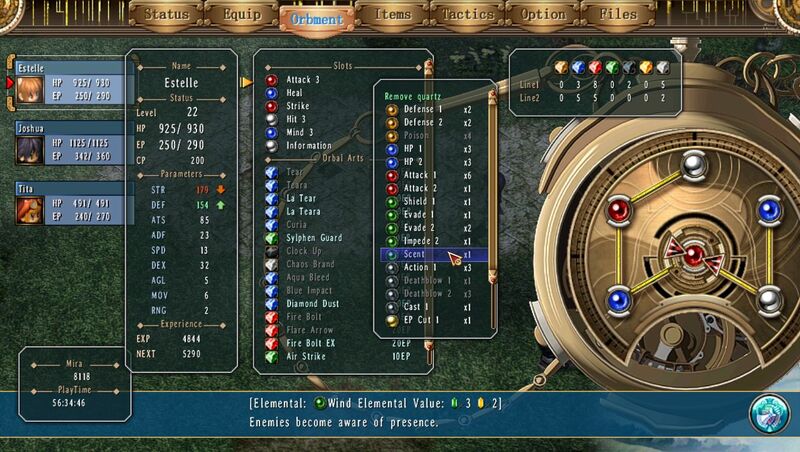 Trails in the Sky might not be the only Kiseki game making its way to the PS3. 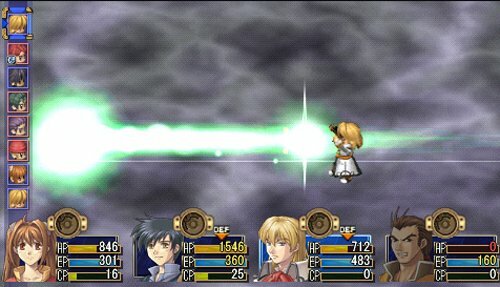 You know that RPG you love? 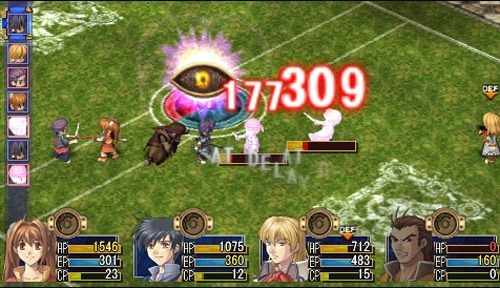 Yeah, it's coming in HD. 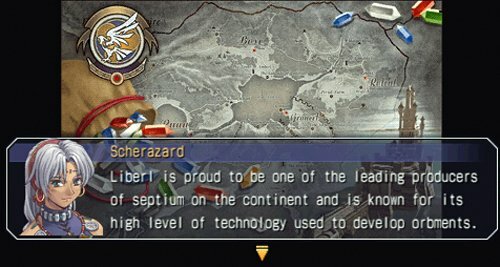 Increasing the chances of an English release? 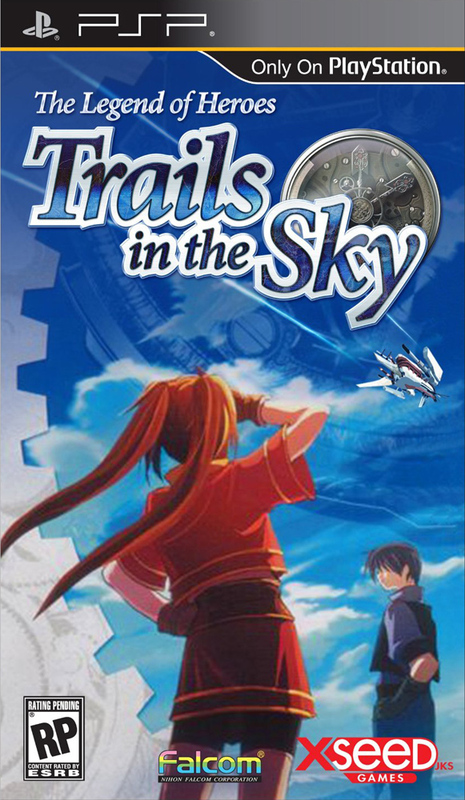 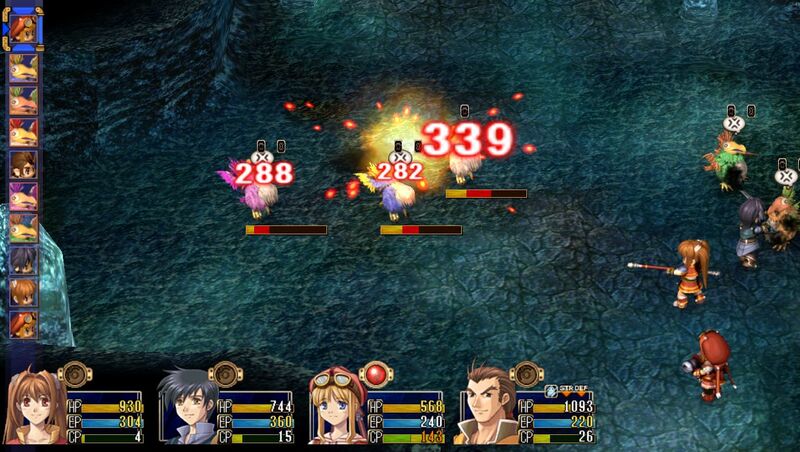 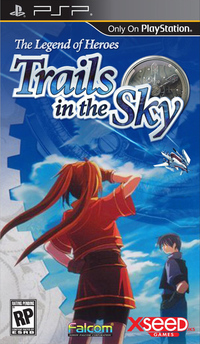 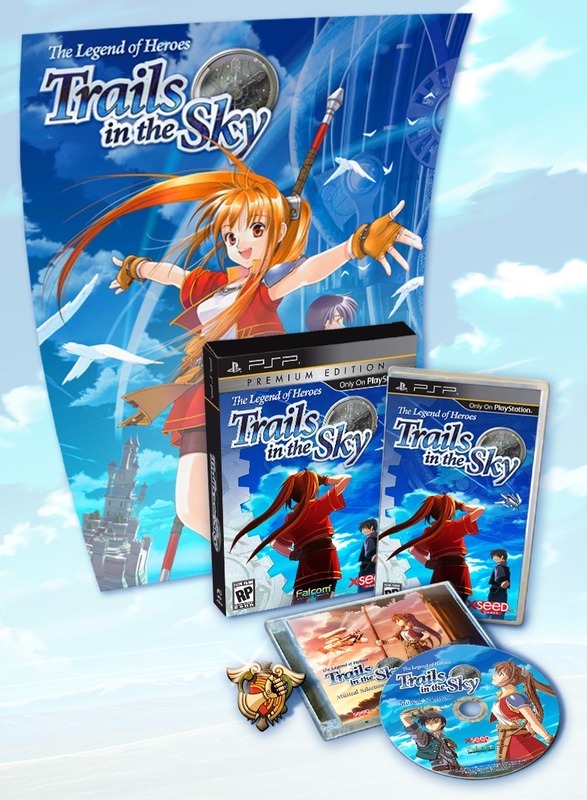 Also, possible platform change for Trails in the Sky series. 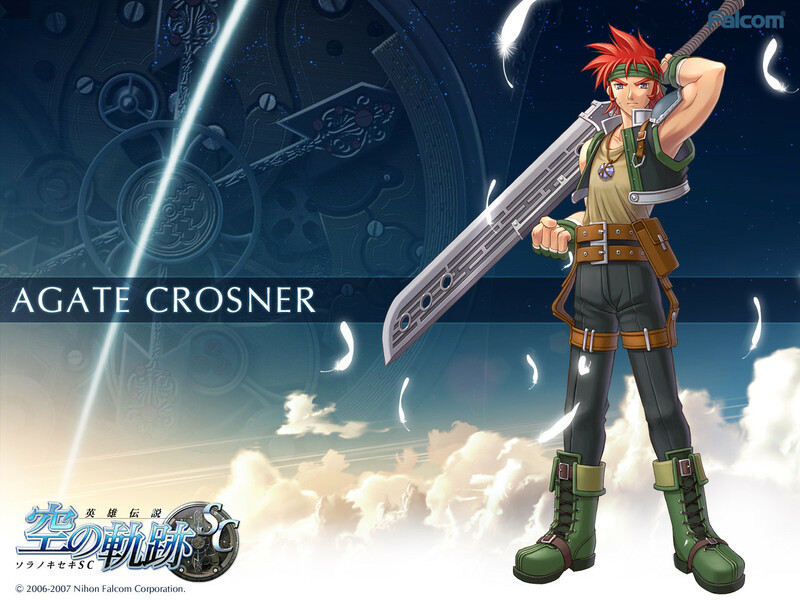 We share with you the content of this new print along with a Media Vault update.